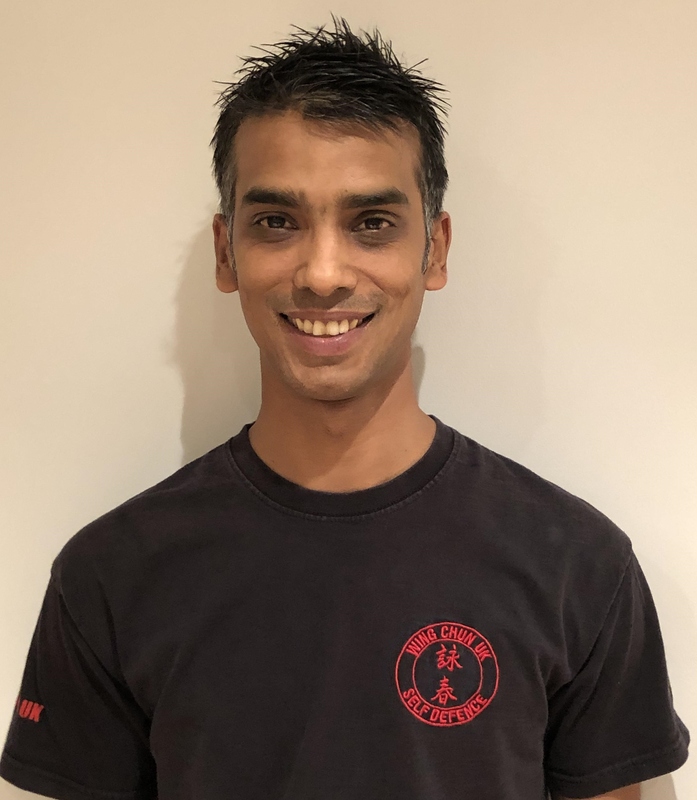 Instructor Siraj Chowdhury has many years of experience in martial arts and began his training at the age of 13. He has been with us at Wing Chun-UK since 2006 and in November 2017 he passed the examination for the 2nd Technician Level. His enthusiasm and energetic approach to training and teaching will certainly be of great benefit to the younger students who train with him.